well, here we are at the close of another weekend... i decided a while back not to wish time away, so i try to enjoy the weekdays just like the weekend =) but i do like when i get to sleep in on a weekend day! 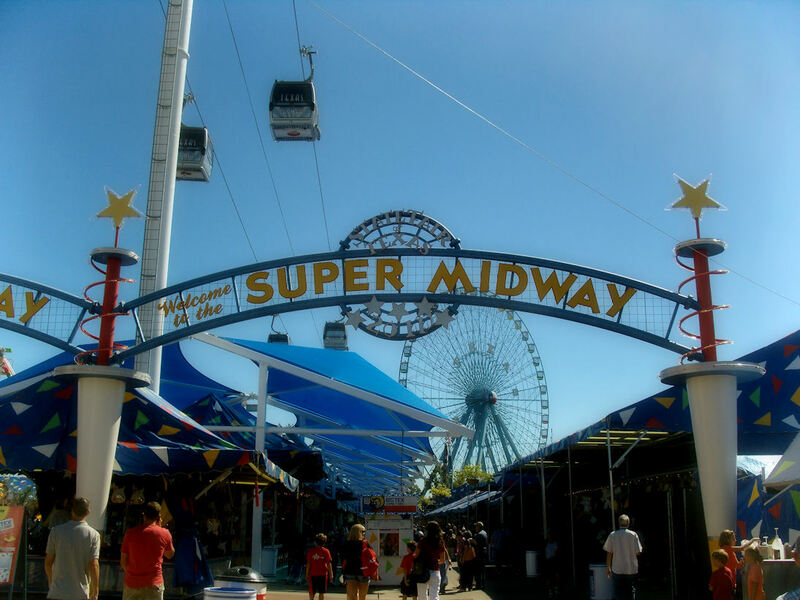 thats SUPER Midway. Go RED BIRDS! I'm still learning all the American terminology... Cotton candy is Candy Floss to us ( English ) and never heard of Funnel Cake. But I do love the fair !!! !